Some have even been to space. 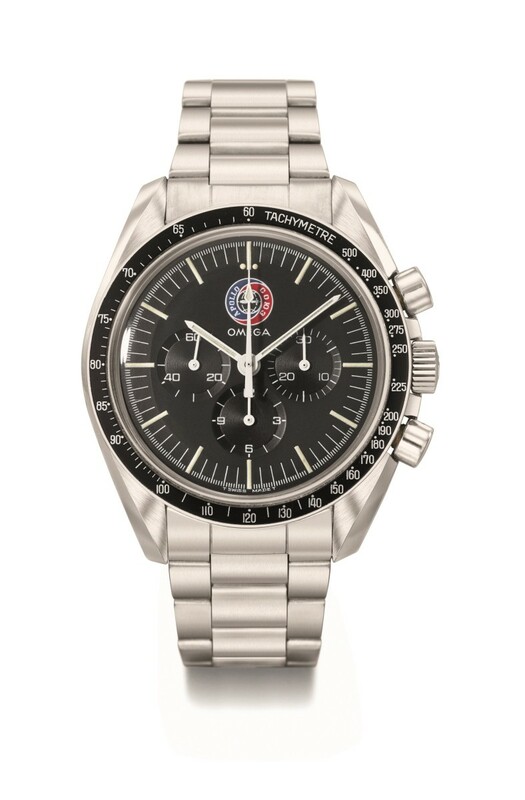 In 1965 astronaut Edward White famously wore an Omega Speedmaster on his Gemini IV spacewalk. To celebrate the 50th anniversary of the epic event Christie's is staging a special sale of 50 essential Speedmasters in New York on Dec. 15. 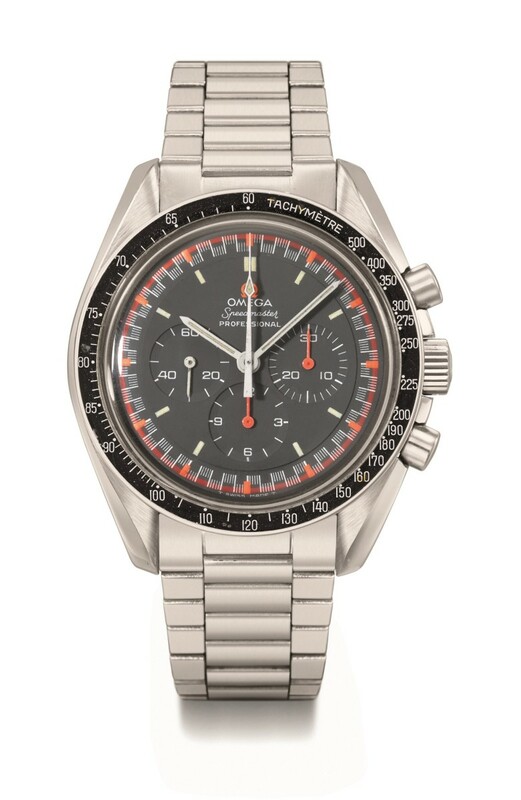 The Omega Speedmaster 50: From a Spacewalk to Today sale is the first auction ever dedicated to solely to the iconic Speedmaster, long one of our favorite timepieces. 1). An Exceptional, Highly Attractive and Historically Important Apollo 17 Privately Flown Stainless Steel Chronograph Wristwatch and Flown Metal Attachment from the Personal Collection of Astronaut Ron Evans, Certified and Signed, Including the Last Flown Official NASA Velcro Watch Strap in EVA Mission around the Moon. 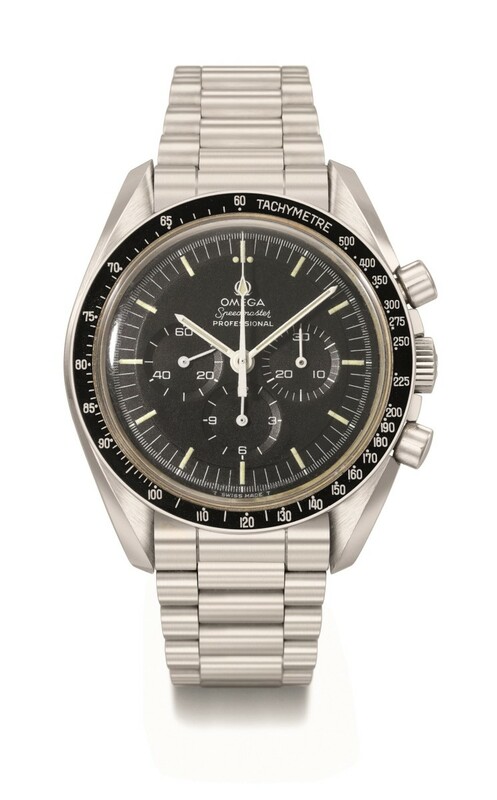 Signed Omega, Speedmaster, Professional, Movement No. 30’593’275, Case Ref. 145022-69 ST, Manufactured in 1970. Estimate upon request. 2). 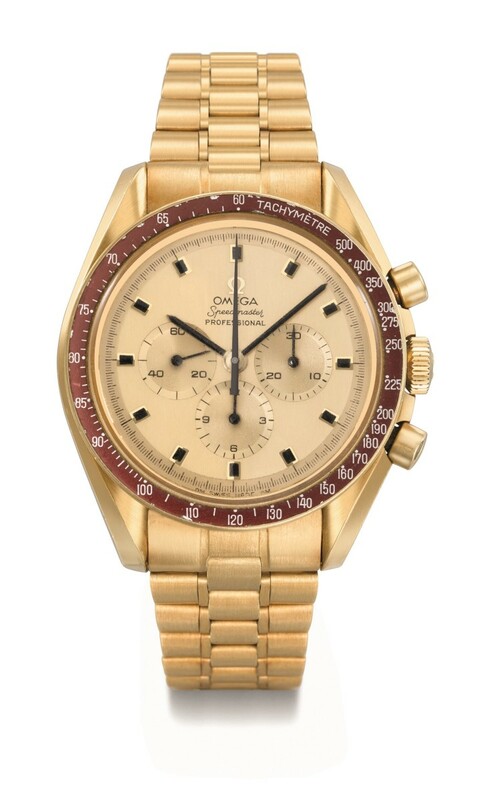 An Exceptionally Important and Unique 18k Gold Chronograph Wristwatch with Bracelet, Certification Letter and Box, Made for Astronaut Ronald E. Evans. 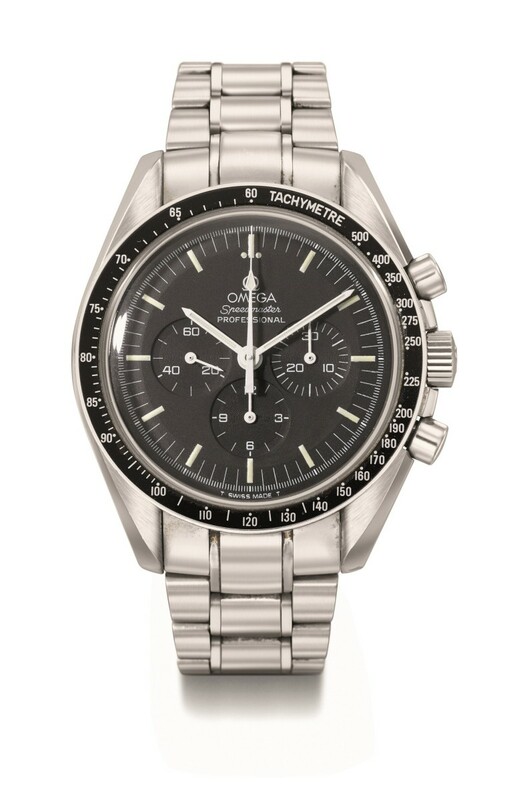 Signed Omega, Speedmaster, Professional, No. 1007, Movement No. 27’769’532, Case Ref. 145022 69, Manufactured in 1970. Estimate $40,000 - $80,000. 3). 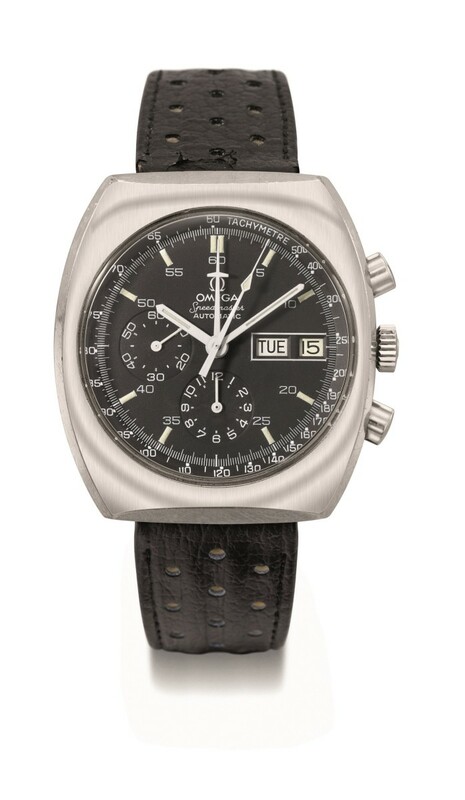 A Very Fine and Very Rare Stainless Steel Chronograph Wristwatch with Racing Dial and Bracelet. 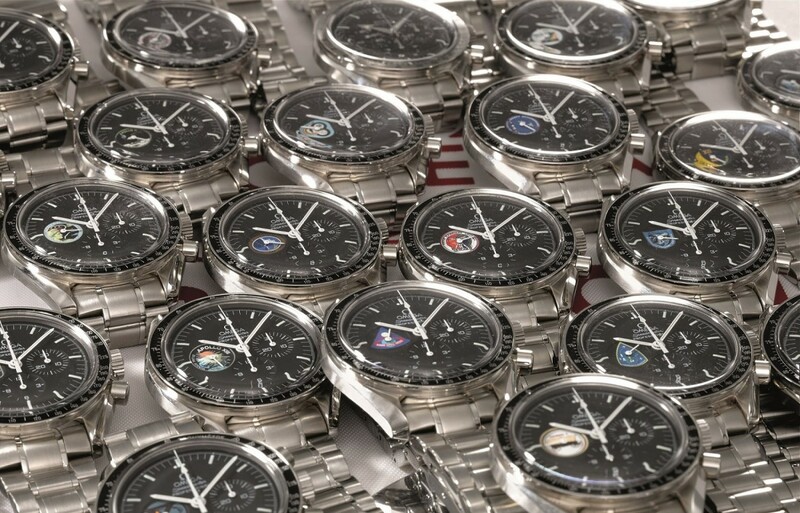 Signed Omega, Speedmaster, Professional, Movement No. 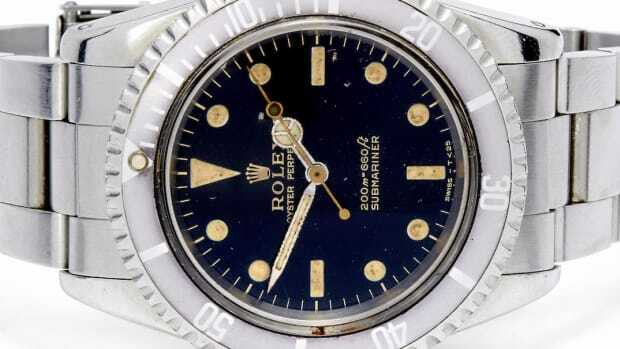 30’582’902, Case Ref. 145022-69 ST, Manufactured in 1970. Estimate $20,000 - $30,000. 4). Omega. 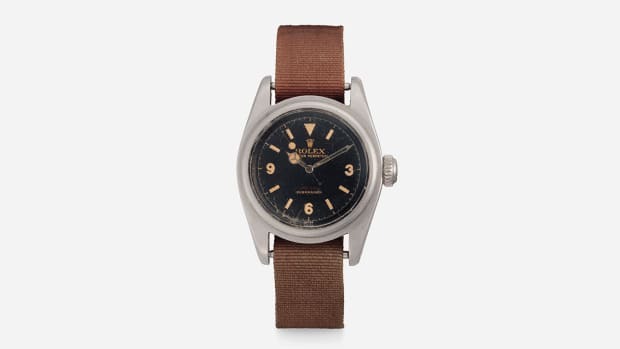 A Limited Edition Extremely Rare and Fine Stainless Steel Chronograph Wristwatch with Bracelet and the American flag Flown on the First International Space Mission Apollo-Soyuz. Estimate $25,000 - $50,000. 5). A Very Fine and Rare Automatic Stainless Steel Chronograph Wristwatch With Radial Dial, Day and Date, Prototype Project Alaska III. Signed Omega, Speedmaster, Movement No. 39’205’191, Case Ref. 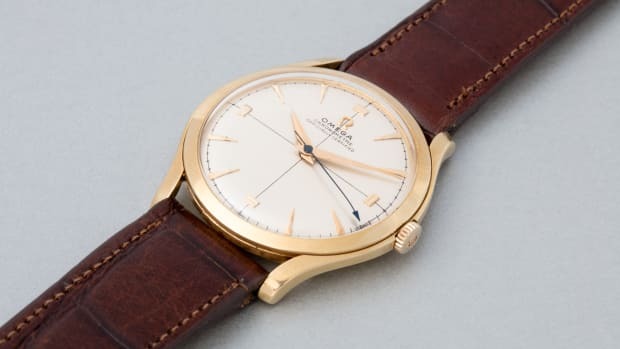 11 003 Star Watch Case Co., Manufactured in 1978. Estimate $10,000 - $20,000. 6). Omega. An Exceptionally Rare and Highly Attractive Stainless Steel Chronograph Wristwatch which Stayed Aboard Space Station MIR for One Year, with Certificate and Box. Signed Omega, Speedmaster, Professional, MIR 365 Days, No. 9/28, Movement No. 48’294’659, Case Ref. 1450022-3450022, Manufactured in 1995. Estimate $20,000 - $30,000. 7.) A Fine and Rare Collection of 23 Stainless Steel Limited Edition Chronograph Wristwatches with Bracelet, a Plastic Encased Display Caliber 1861 and a Space Suit Cloth-Covered Suitcase, Made to Commemorate the Speedmaster Professional’s 40th Anniversary. 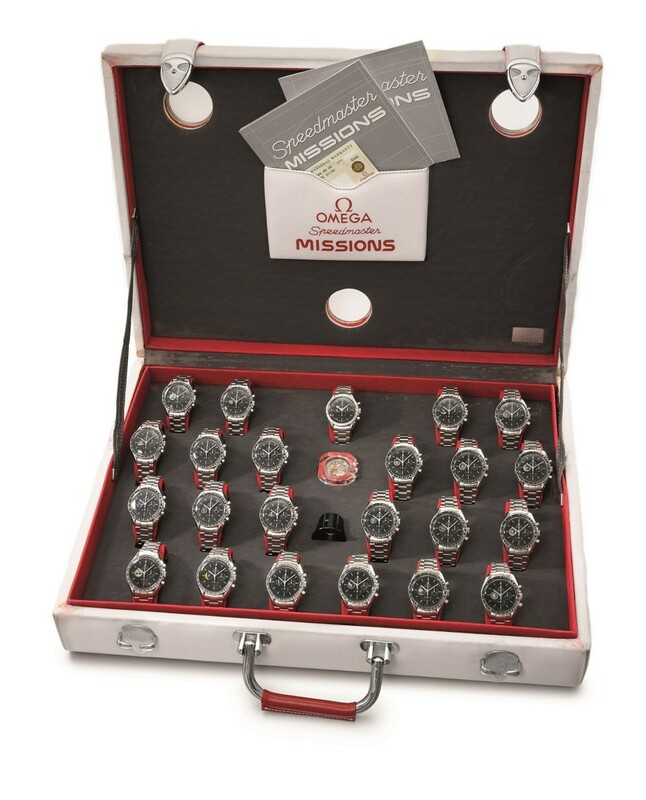 Signed Omega, Speedmaster, Speedmaster Missions Collection, No. 1/40, ref. 3599.99.00, Manufactured in 1997. Estimate $40,000 - $80,000.